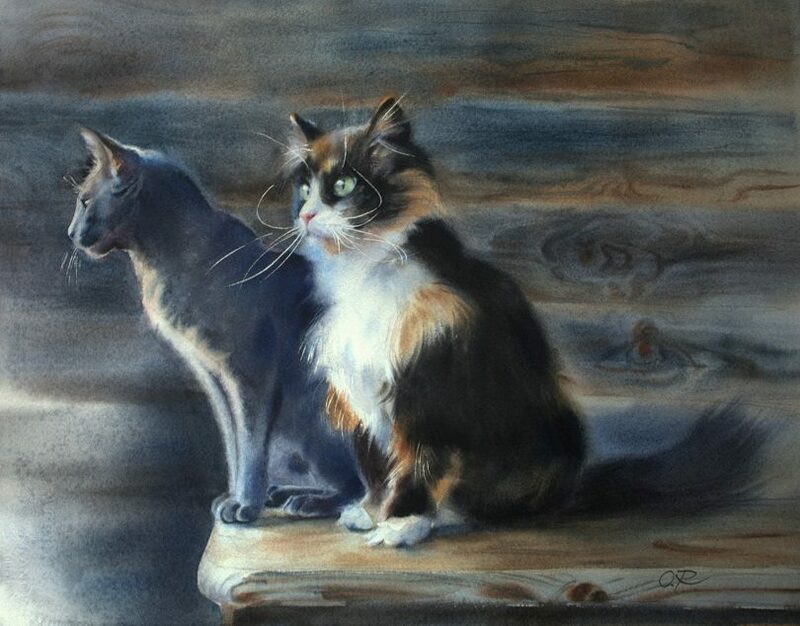 Stirato Gallery is presenting an extraordinary exhibition, Drawn to Beauty featuring watercolour and oil artworks by the artist, Olga Read. This is the first solo exhibition by Olga Read and it captures the beauty in everyday things, incorporating portraiture, still life and landscapes. The exhibition will be opening is on Saturday 7 July and will run until 22 July. 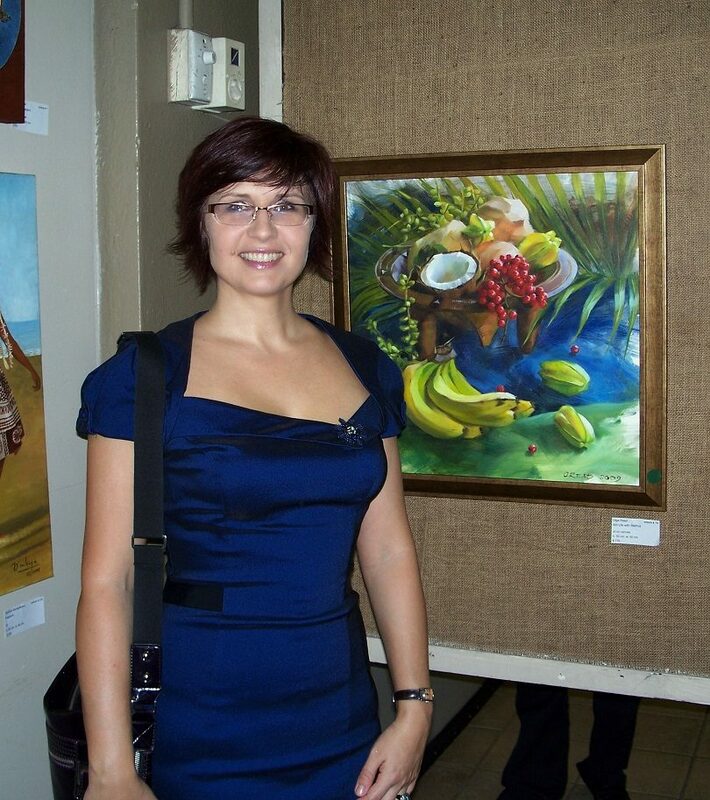 Olga Read, Drawn to Beauty artist. 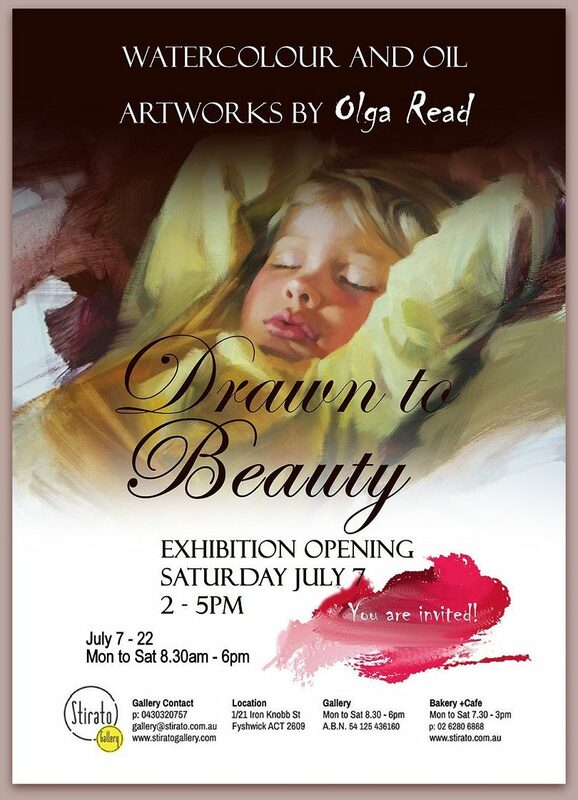 Stirato Gallery is hosting the Drawn to Beauty exhibition official opening this Saturday 7 July from 2:00 pm – 5:00 pm. It’s free and all are welcome.